After 27 years of operation in the US, Suzuki has announced that it will stop selling new automobile in the States though it will continue offering motorcycles, all-terrain vehicles and boat motors. American Suzuki Motor, the wholly owned U.S. distribution unit, has filed for Chapter 11 bankruptcy protection. 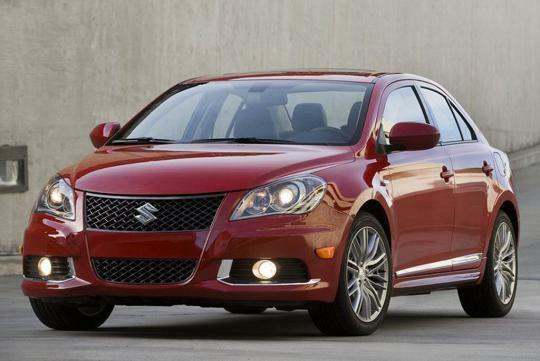 Suzuki�s sales in the US will stop after its current inventory runs out. "These challenges include low sales volumes, a limited number of models in its line-up, unfavorable foreign exchange rates, the high costs associated with growing and maintaining an automotive distribution system in the continental U.S. and the disproportionally high and increasing costs associated with stringent state and federal regulatory requirements unique to the U.S. market," Suzuki said in a statement. Back in 1985 when Suzuki first step foot into in the US, the brand had a good first year as no other Japanese company sold more cars in the US in its first year than Suzuki. The first Suzuki car sold there, the Samurai, enjoyed great success until Consumer Reports alleged the Samurai of being susceptible to roll over in a 1988 test. This resulted in a high profile lawsuit in 1996 which was only settled in 2004. 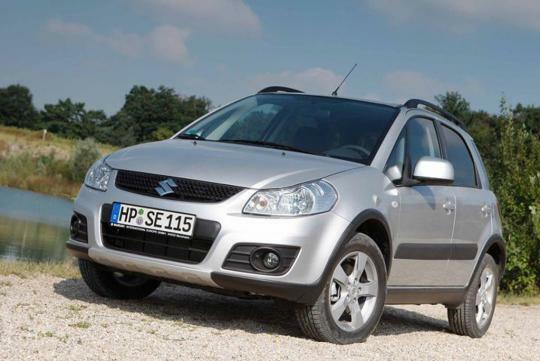 More recently, Suzuki suffered a 5% drop in sales of its cars and trucks from Jan 2012 to Oct 2012 as compared to the same period last year although the US market grew 14% as a whole. Looking at the high COE and lukewarm sales of its models here, do you think Suzuki will suffer the same fate in Singapore? Ye...even Toyota cant survive in the long run.